Last Updated: July 20, 2017 By Katie 3 Comments -- Paid Promotion. Disclosure policy here. Check out the list below and fill out your winter wardrobe! On Sale now! 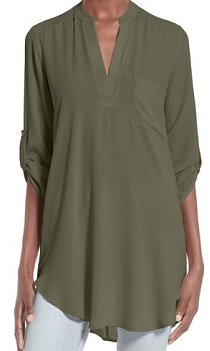 Perfect to dress up any look & still be comfortable and chic! I WANT THESE. 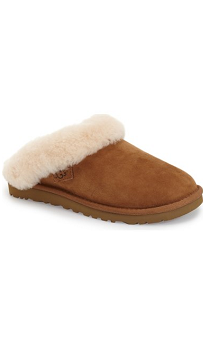 They look so comfy and warm! Under $40!! A must have addition to your winter coats. 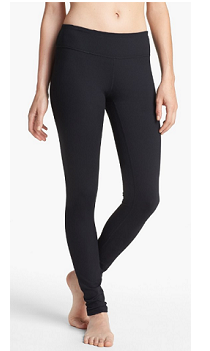 The most comfortable leggings of all time. On sale! 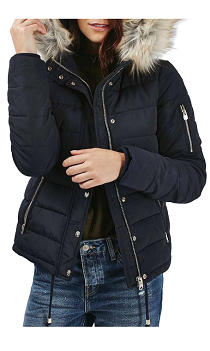 A cute and warm jacket to go with everything. On sale! 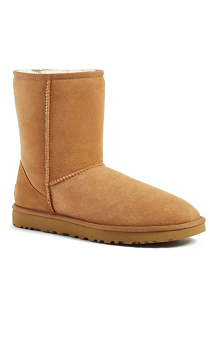 A simple twist on the classic Ugg look. The most classic piece. 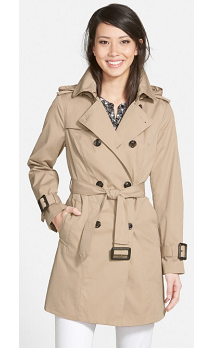 You don’t want to get caught in the rain without it! 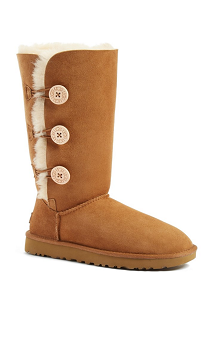 These are such cute boots and the perfect alternative to classic Uggs. On sale! $42 off! 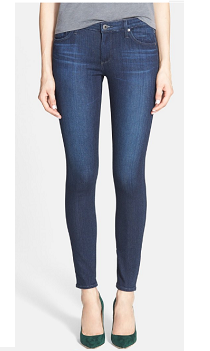 The perfect pair of skinny jeans! **On sale! The perfect length to be work with leggings! 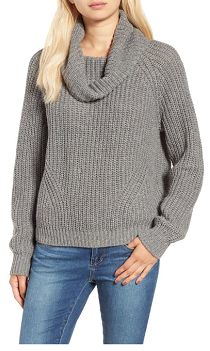 Such a classic and cozy piece! 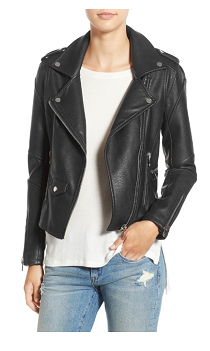 Easy to pair with tons of looks! 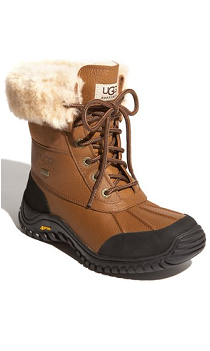 The perfect apres-ski boot to keep your toes warm and toasty. On sale! So classic. 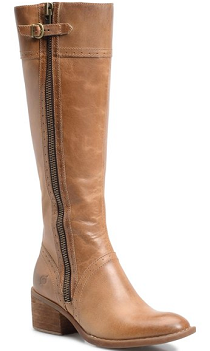 These work great in spring and fall, too. 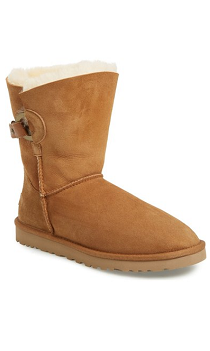 A comfortable and fun twist on the classic Ugg boot. 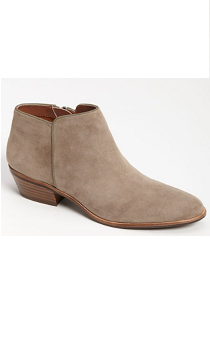 These booties literally go with everything. You need them! On sale! 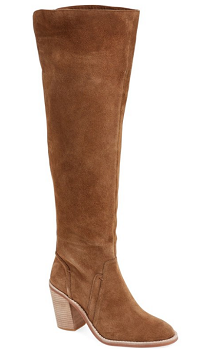 Great price on these super cute over-the-knee boots! 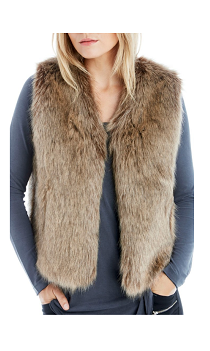 The cutest addition to your holiday outfits! 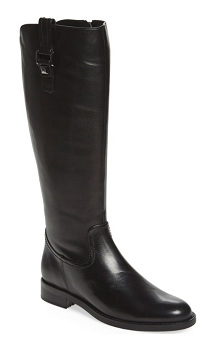 Such cote boots! 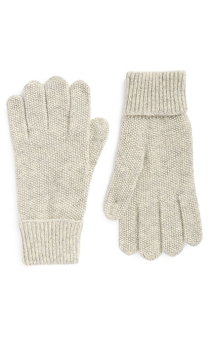 These will keep you warm and in style! A splurge that is totally worth it. 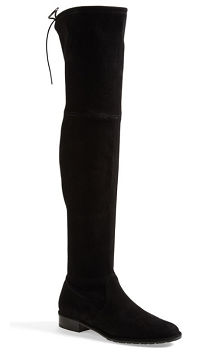 These boots are everything. The best way to top off any cold-weather outfit with a bit of edge. On sale! 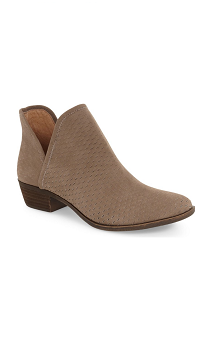 Great booties for that fall-winter transition! An investment piece that will stay in style for years. 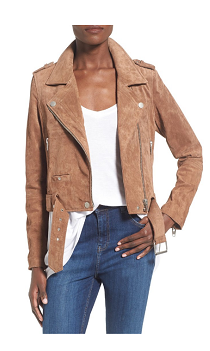 Loving this light jacket- perfect for layering! On sale! 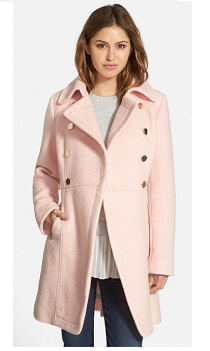 A feminine twist on the classic pea coat. 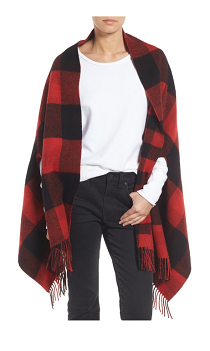 Such a versatile piece that doubles as a cape and a scarf! Love! 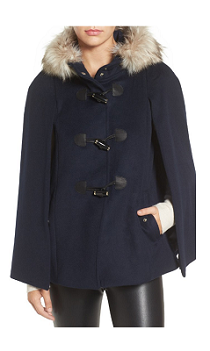 Darling cape with faux fur hood that will definitely keep you warm! Under $30! 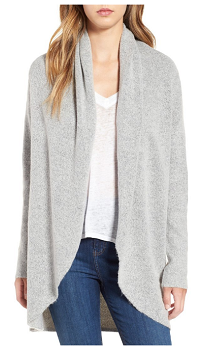 So you can be warm, cozy and chic at the same time. 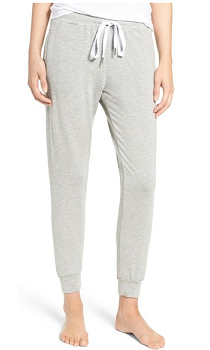 These are a must-have for those comfy nights in! Gotta keep those hands warm! These go with anything! Just $70! Super on trend and go with any outfit! 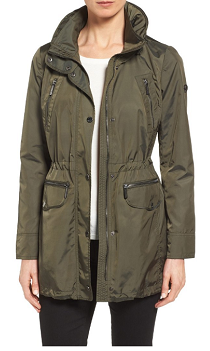 A staple piece that everyone needs in their wardrobe. The perfect addition to an ahtleisure look. 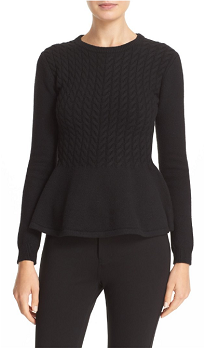 Really cute and sophisticated holiday party top! 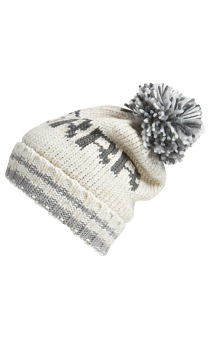 The cutest winter accessory. You’ll be the cutest snow bunny around! On sale! 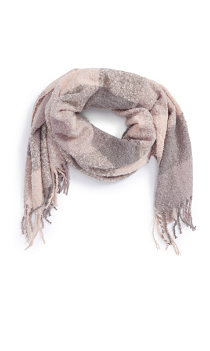 Get this neutral scarf to go with any outfit and keep you warm. On sale! A modern twist on this timeless classic. It’ll keep you warm! 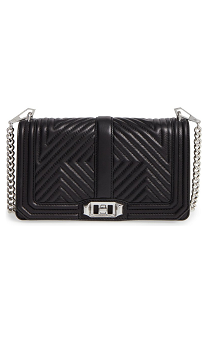 (Sold out – similar linked) Love this bag for a date night or a dressier occasion. 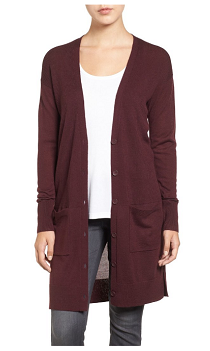 Keep cozy and budnled up with this cute jacket! 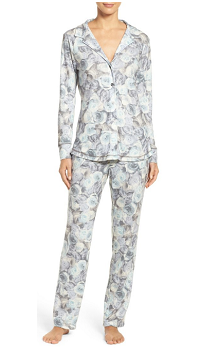 Everyone need a cute pair of classic PJs. This is on my list this year! Looks so comfy and warm! To keep you warm and toasty in these cold winter months! 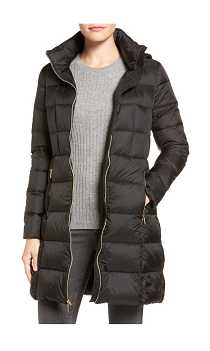 What are some of your winter must haves?? Previous Post: « MY FAVORITE THINGS GIVEAWAY! All the layers!!! Here in Wisconsin it can get up to 30 below with windchill. 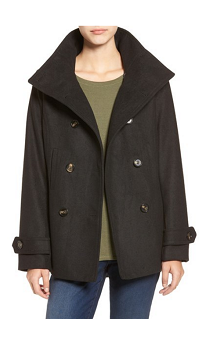 Thick coats, sock, warm fleece or sweaters… all the warm clothing and you’ll still be freezing haha. I love Sherpa lined boots, fleece lined leggings & my husbands super thick hunting socks ???? oooh these are all the very best things!!!!!! 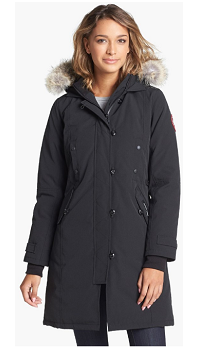 I love that puffy blue jacket with the furrrr! So adorable! !